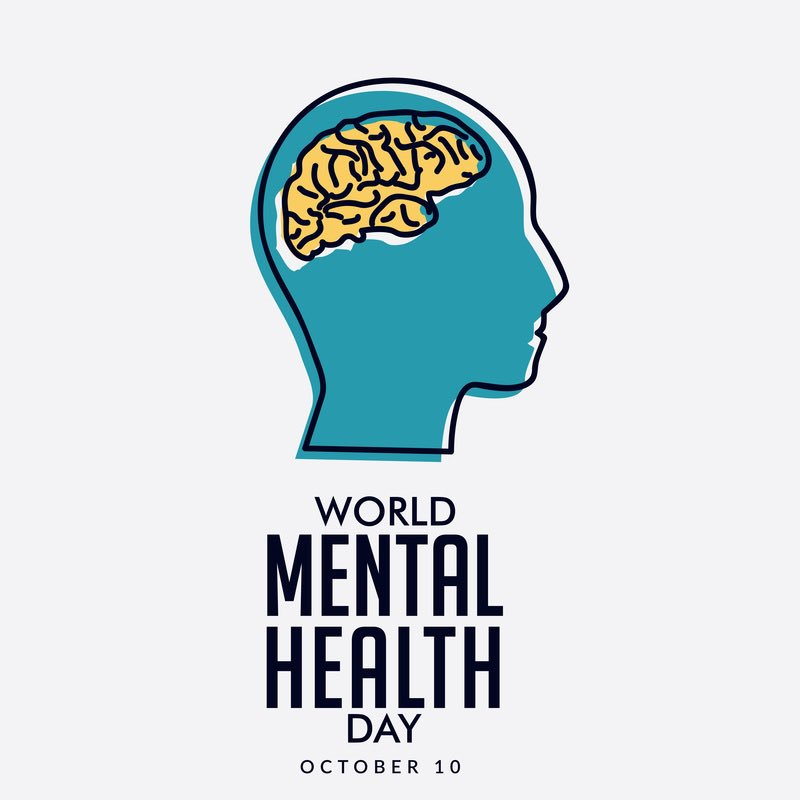 Today, Wednesday the 10th October 2018 is World Mental Health Day! Choice and Medication – Personal Subscription Remember, it will only cost you the price of a coffee – £4.95 for a whole year! MaPPs Easy Reads – Ready to go…Well Almost! Mistura Informatics Ltd are pleased to announce that the programming for the MaPPs newest addition the ‘Easy Read’ leaflets is now up and running! Hence the picture: “It’s working, it’s working!” Currently there are a number of NHS trusts across the UK who are kindly testing the system for us in order to fine tune the engine, which includes all the information content and wording used. We will be validating all the relevant images and pictures to use throughout the system with various key patient groups, including those with learning difficulties, the aging population and children. 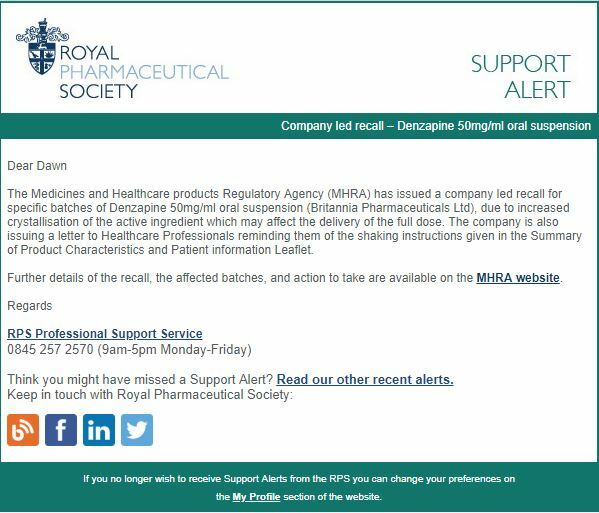 The Medicines and Healthcare products Regulatory Agency (MHRA) has issued a company led recall for specific batches of Denzapine 50mg/ml oral suspension (Britannia Pharmaceuticals Ltd), due to increased crystallisation of the active ingredient which may affect the delivery of the full dose. 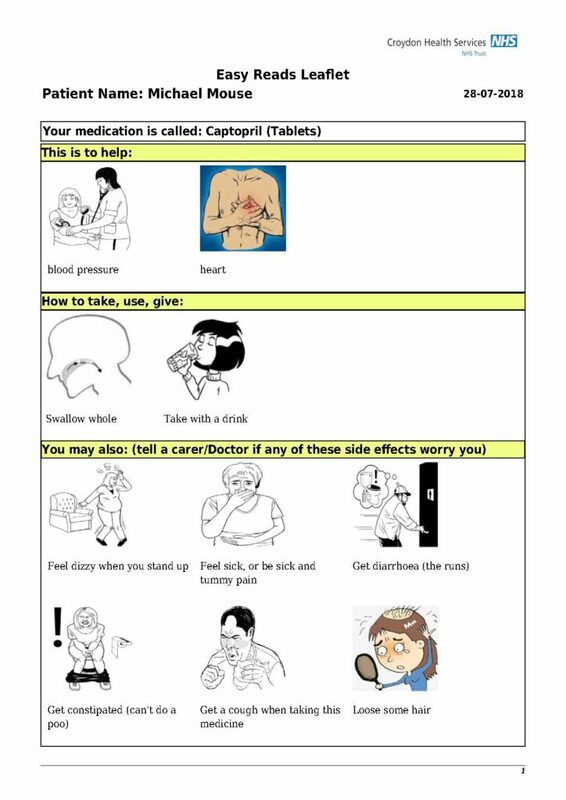 The company is also issuing a letter to Healthcare Professionals reminding them of the shaking instructions given in the Summary of Product Characteristics and Patient information Leaflet. Further details of the recall, the affected batches, and action to take are available on the MHRA website. Are you planning to attend the Clinical Pharmacy Congress next week? The event is being held at ExCel in London on the 27th and 28th of April 2018. While you’re wondering round the fantastic exhibition be sure to pop along to stand number G17 and introduce yourself to the Mistura team. We will be showcasing some fantastic new developments we have made to the MaPPs system….. 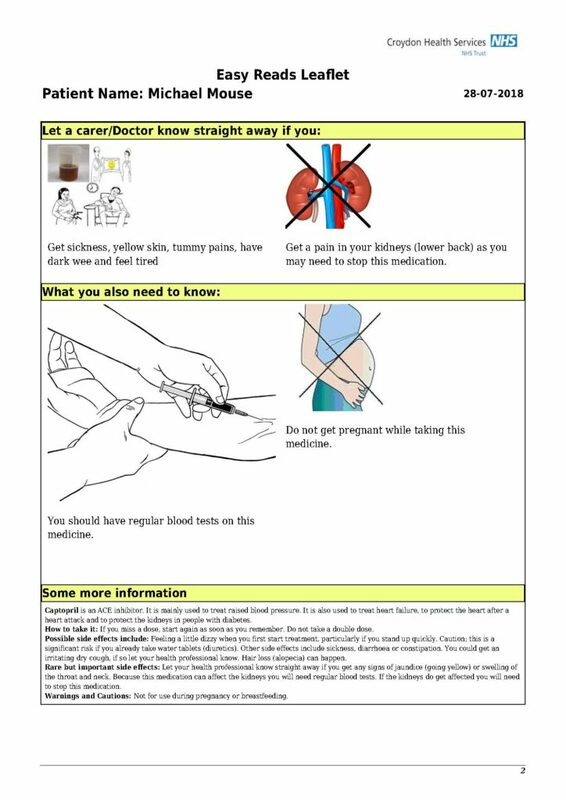 Including the ‘Very Easy Ready Leaflets’ where the medical information in text format within MaPPs has been exchanged for pictures and images which are much easier to understand. Mistura Informatics Limited in the headlines today with the fantastic new MaPPs system! 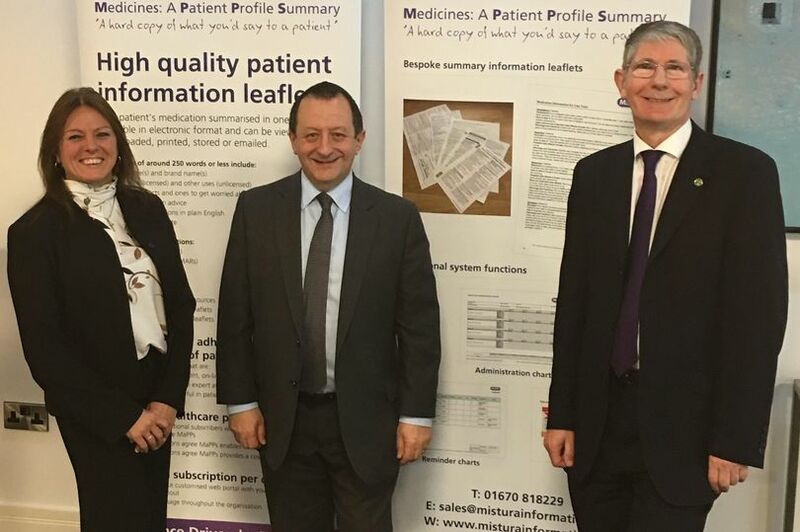 The MaPPs system aims to save the NHS valuable time by helping patients understand their medication. Mistura Enterprise Limited has a fantastic vacancy opportunity for a forward thinking Software Engineer / Programmer to join the team NOW! You will help to build our new PATIENT DECISION AID App which will help improve all areas of our NHS System and support people with managing medication. 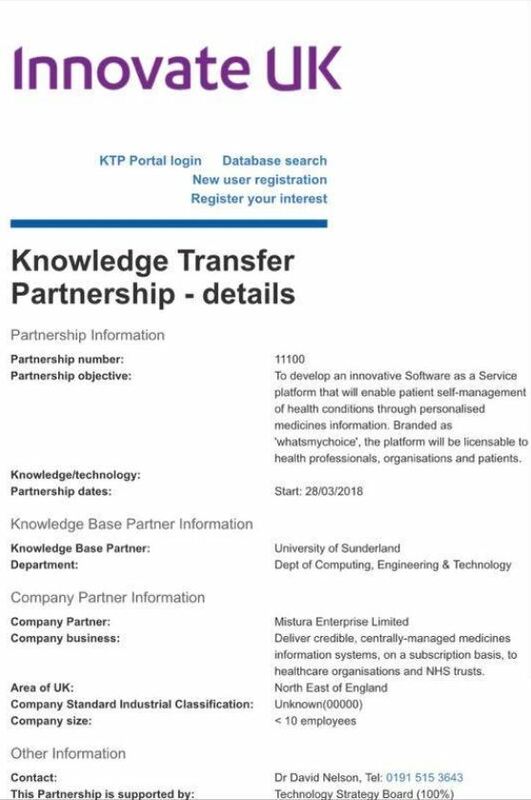 In a Partnership between Mistura and Sunderland University the post is supported as a Doctorate PhD project as has been made possible by INNOVATE – the UK Governments Technology Strategy Board.